We have an exciting announcement to all Thala fans. 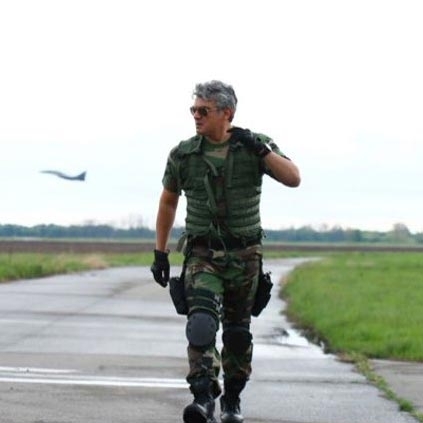 The second single from Vivegam will be out on the 10th of July, Monday. The song is titled as Thalai Viduthalai. Director Siva took to his Twitter space to confirm the same, "Sai sai 🙏🙏🙏🙏next single of #Vivegam will be launched from 10 th Monday evening 6 pm 10 /7/2017 sai sai"